Leading Asia Pacific provider of equipment pooling solutions Loscam has won the ‘Best Innovation Food & Beverage Service Provider Award. 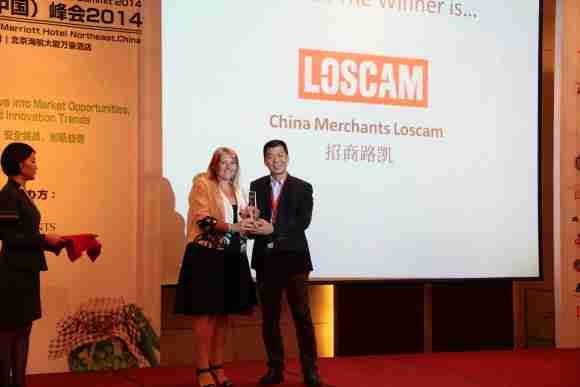 China Merchants Loscam was presented the award during the IMPACT CHINA: Food and Beverage Global Summit 2014, held recently in Beijing. 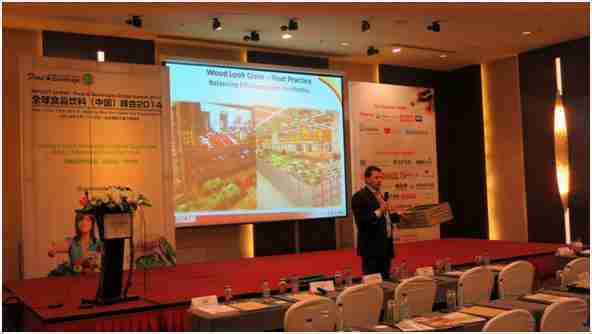 Loscam also presented “Farm to Store Logistics” to over 300 senior delegates. David Edwards, General Manager, Marketing and Development of China Merchants Loscam, presented how returnable packaging can address the serious 25 percent food wastage rate found in traditional fresh produce supply chains. A number of case studies presented showing how the standardization of transit platforms such as pallets and produce crates can lead to improved produce protection, cost reduction, efficiency improvement and in store display enhancement. “Greater China is making a big shift to enhance food protection in the supply chain and Loscam is working closely with the industry to develop sustainable, returnable packaging solutions that improve food safety and lower supply chain costs,” said David. The award was accepted by co-presenter Scott Chi, Head of Solution Department of China Merchants Loscam. “This is an important acknowledgement to our dedication and effort to work with China’s food and retail industries to implement real solutions that ultimately benefit the Chinese consumer,” said Scott.